The theme for this year’s Huzzah! with be the “10th”! * 10th year of Huzzah! – bring out the old games from cons past for a nostalgic re-fight! Be creative – and share your ideas to inspire others! 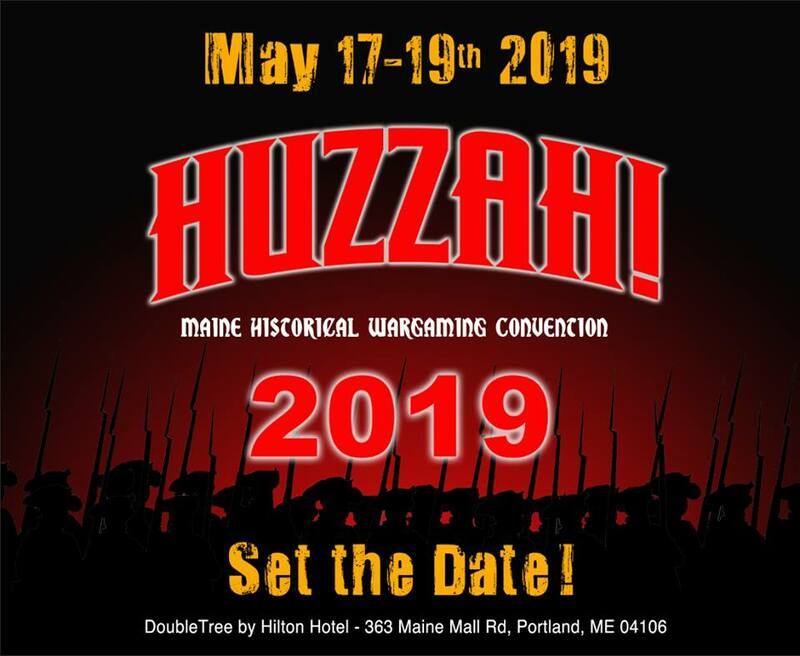 Book now for Huzzah! 2019!